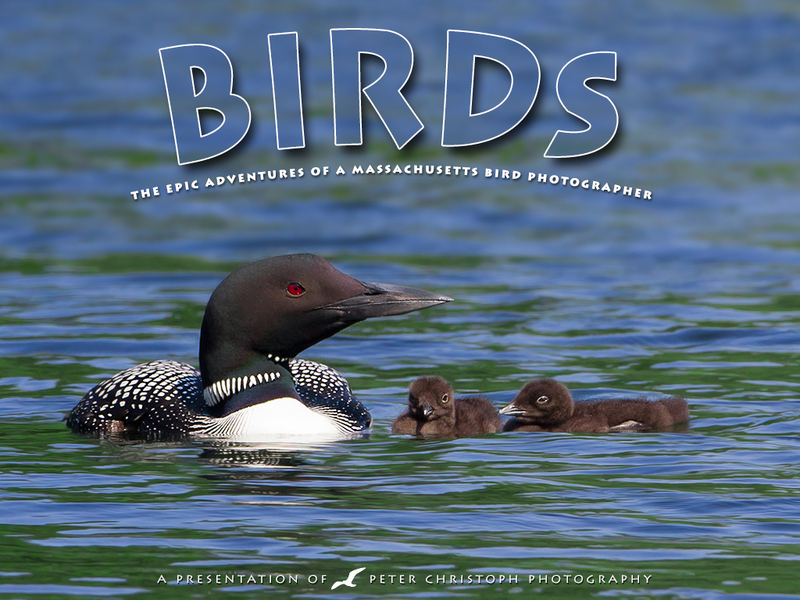 Acclaimed New England wildlife photographer and author Peter Christoph will entertain us with a narrated slideshow of his favorite bird photographs and stories of his photographic adventures. You will learn about the techniques he uses to capture his spectacular images, as well as his favorite places to take photos of birds in their natural habitat. Peter will have copies of his companion book “Birds” available for purchase, and a book signing will take place following his talk.